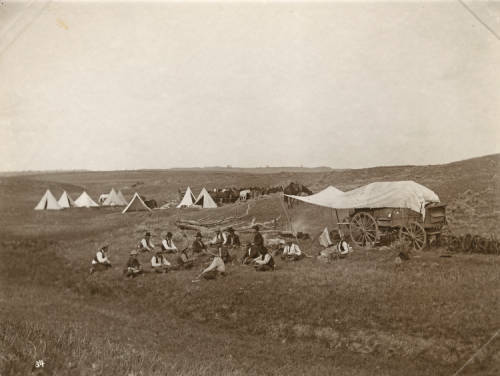 Includes: Horse, tack, meals, snacks, and lodging in cabins or tents. 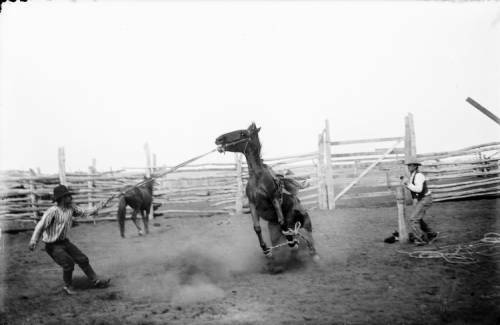 Camp starts May 20th at 11:00 am at our ranch near Pryor, MT. Join us for a week long cowboy adventure. Departure will be Saturday, May 25th by 5:00 pm. We encourage participants to dress in 1860's to 1880's cowboy attire. 50% deposit due at time of booking. The deposit is non-refundable but can be applied to a future camp. The remaining balance is due at or before check-in. 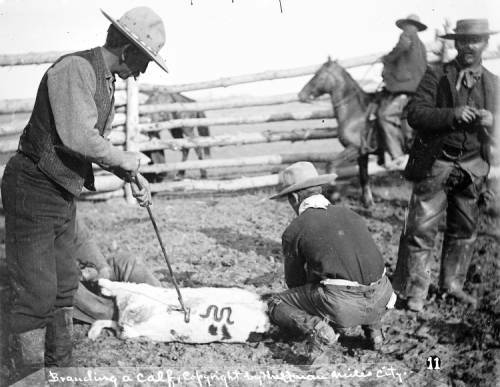 Cowboy Camp with Elk River Outfitters requires all guests to sign a liability release agreement before check-in. Space is limited so register early. To register call 406-860-3699 or email info@elkriveradventures.com. 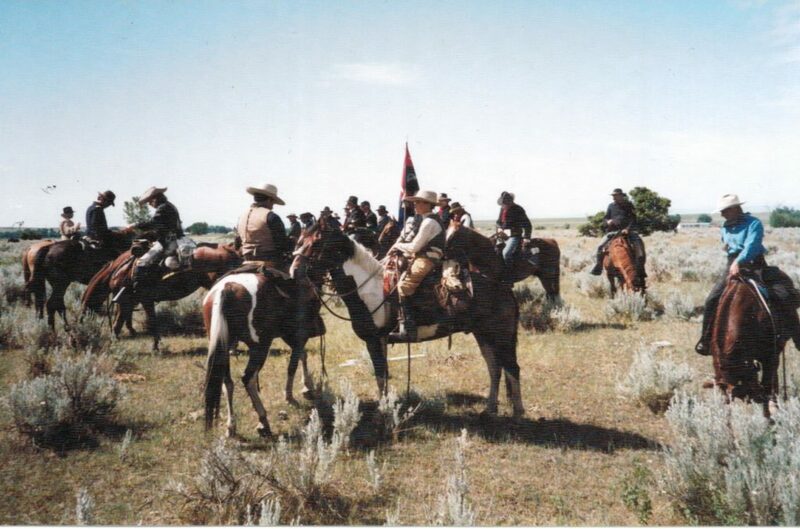 Join us as we ride The Little Bighorn Battlefield, The Rosebud Battlefield, and portions of the 1874 Bozeman Expedition Trail and Nelson Story Cattle Drive Trail. 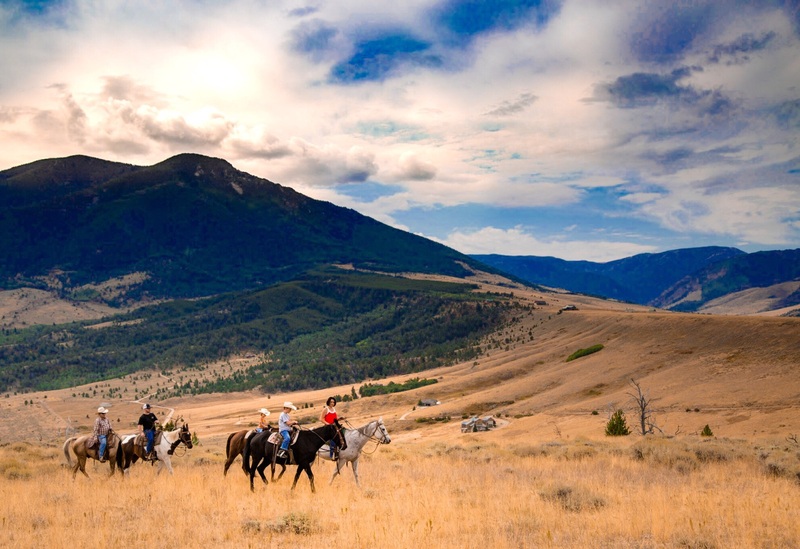 Includes: Horse and tack, all meals and snacks, and lodging in cabins and/or tents. These are some of the historic sites you will ride during the week. 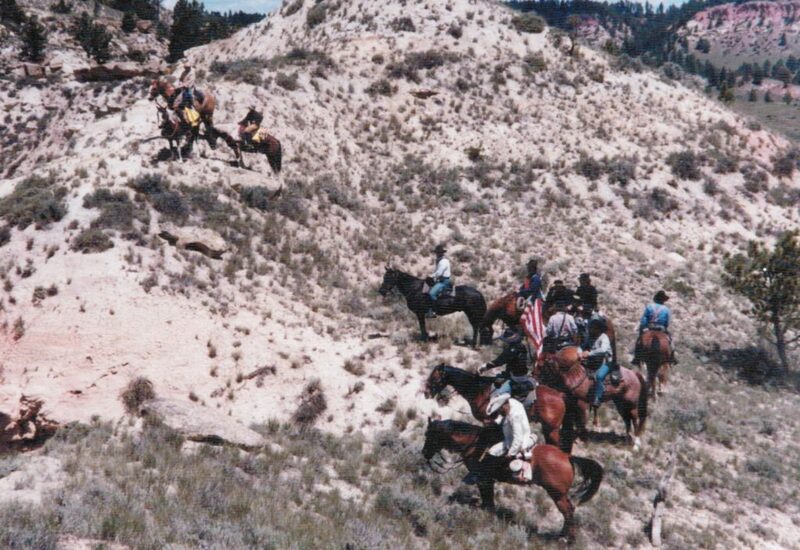 You will ride the same trails as men such as Custer, Bridger, and Crook. 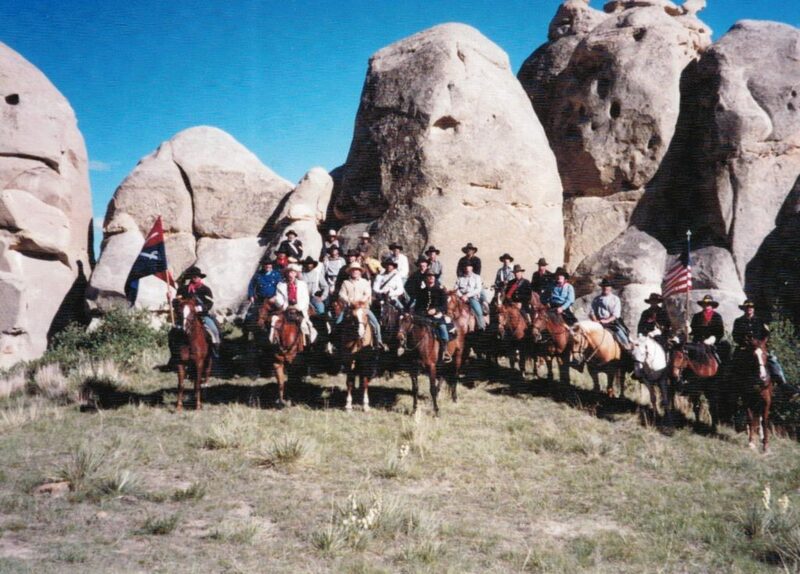 Experience what it was like to ride the country of Red Cloud, Crazy Horse and Sitting Bull. The remaining balance is due at check-in. The Montana History Ride requires all guests to sign a liability release agreement at or before check-in. Space is limited reserve your spot today. Call 406-860-3699 or email info@elkriveradventures.com.